Winklevoss owned Gemini exchange is listing Litecoin (LTC) after getting approved from the New York State Department of Financial Services (NYSDFS). Gemini had previously announced the listing of Litecoin on first-ever Litecoin summit held on 14th September 2018. The exchange previously only supported Bitcoin, Ether, and Zcash. Investors can start depositing starting from October 13th at 9:30 am EDT and trading will go live on October 16th at 9:30 am EDT. 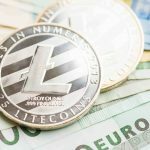 Litecoin (LTC) has not yet seen any significant gains even after the announcement partly because it was already expected. It is currently priced at $53 with a market cap just over $3.1 Billion. Zcash had increased by 45% overnight when Gemini had announced it’s listing on their platform. 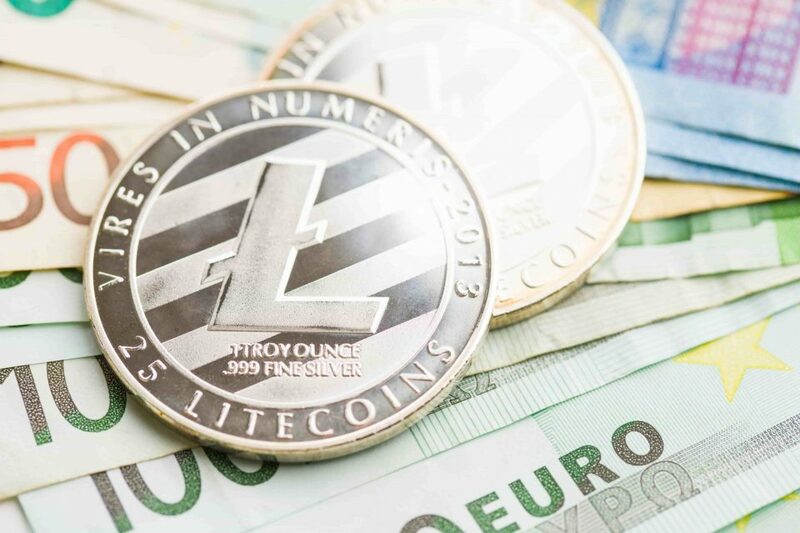 It will be interesting to see how it will impact Litecoin after the trading officially begins. The Bitcoin Cash network is planning for another hard fork scheduled on November 15th. Bitcoin ABC development team has published this network update whose Testnet is scheduled to launch soon on October 15th. 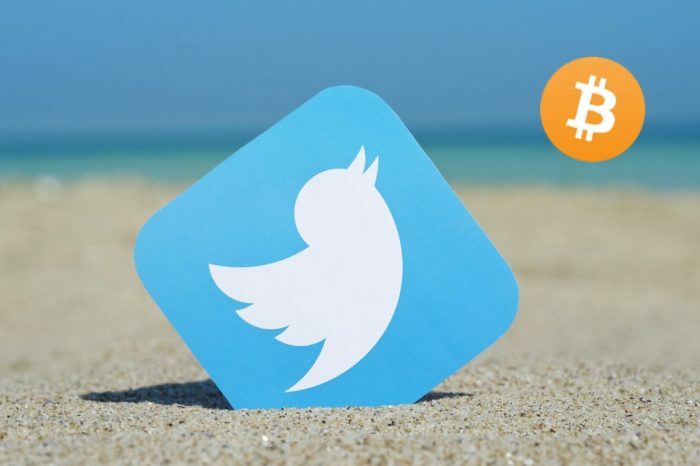 Gemini mention in their blog that they had plans to list Bitcoin Cash(BCH) but have postponed it due to the unrest in the community about a possible fork. The reason why the exchange wants to avoid listing it now is that the forks may lack replay protection. As a result of this, customers of Gemini might see a “coming soon” pages on the website.